New Mexico is the only state with an official question - Red or Green? We say “How about both!” We call that Christmas when we order chile. 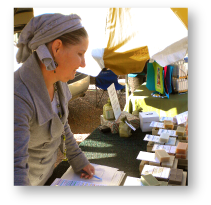 So as homage to Our New Mexico Traditions EarthGift Herbals offers luxurious bars of Red and Green Aromatherapy pampering. 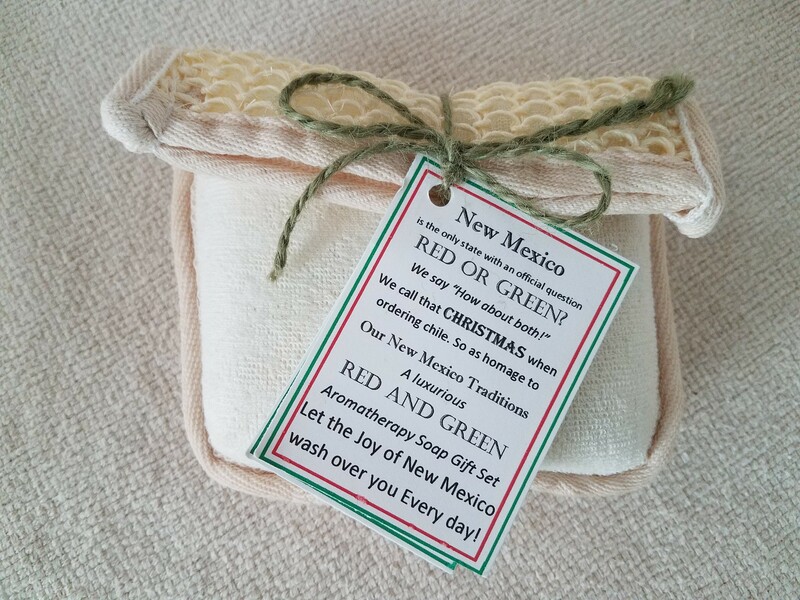 This delightful gift set nestles our sunflower-rich Red Clay and Pine-Eucalyptus soaps in a hand loofah sponge, whimsically tagged with the official New Mexico question story. 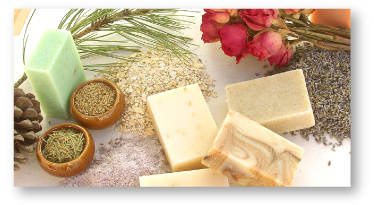 Let the Joy of the Holidays wash over you Everyday! 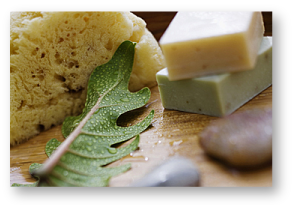 Certified organic ingredients, scenting and manufacture with lots of New Mexico love! The best from our hands to yours.